This page identifies those individuals and organizations who have an ongoing substantial and sustained commitment to supporting the Grady High School Mock Trial Foundation's Mission. 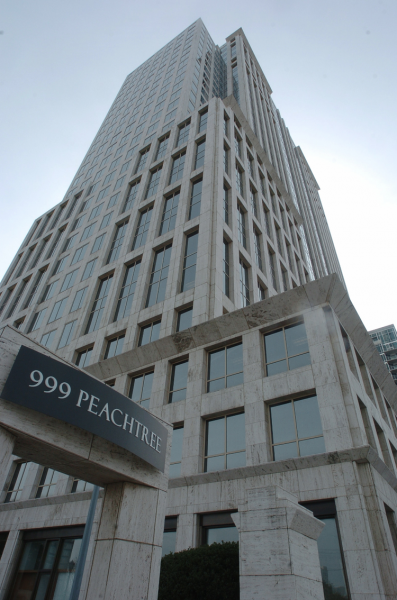 Sutherland Asbill & Brennan is the primary practice location of Grady Mock Trial, and it is vital to our success as a team. Practicing at Sutherland makes it easier for students to participate in Grady Mock Trial, as it is conveniently located near Grady High School and has accessible parking. Not only does Sutherland Asbill & Brennan give our team a place to practice, it also gives us many different opportunities and amenities along with that; Sutherland provides us with a professional law environment, and we are in close liaison with woking attorneys. Additionally, our team is able to perform and practice in a realistic courtroom in preparation for competitions; this helps us build as a team and adds to our learning experience. We thank the attorneys at Sutherland Asbill & Brennan for all they have contributed to our team’s success.